The Kerala Travel Mart Society has appointed Shine K S as the Chief Executive Officer. Shine will replace Mathew Philip, who is serving his last day today as the CEO of the KTM Society. “The Society has experienced 17 years of true professionalism and exemplary service from Mathew Philip,” said Jose Pradeep, Secretary, KTM. Shine will join office from February 1, 2019. 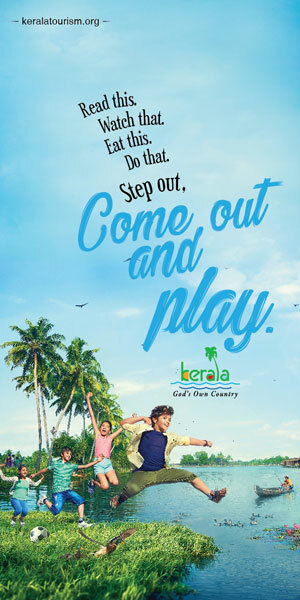 Shine was working as the Deputy Director of Tourism, Government of Kerala.